Cassandra in the UK: Burn after reading... a must see! 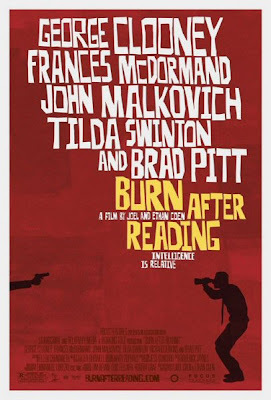 Burn after reading... a must see! A very intelligent and cunning "comedy" by the Coen brothers. Be sure not to miss it!